As an example of how to manage new developments in emerging markets, it is hard to improve on Eurovea. Sitting on the banks of the Danube in Bratislava, the now flourishing capital of the Republic of Slovakia, Eurovea brings a thoroughly modern mix of residential, retail, hotel and office accommodation to the edge of a historic city centre. "As an example of how to manage new developments in emerging markets, it is hard to improve on Eurovea." 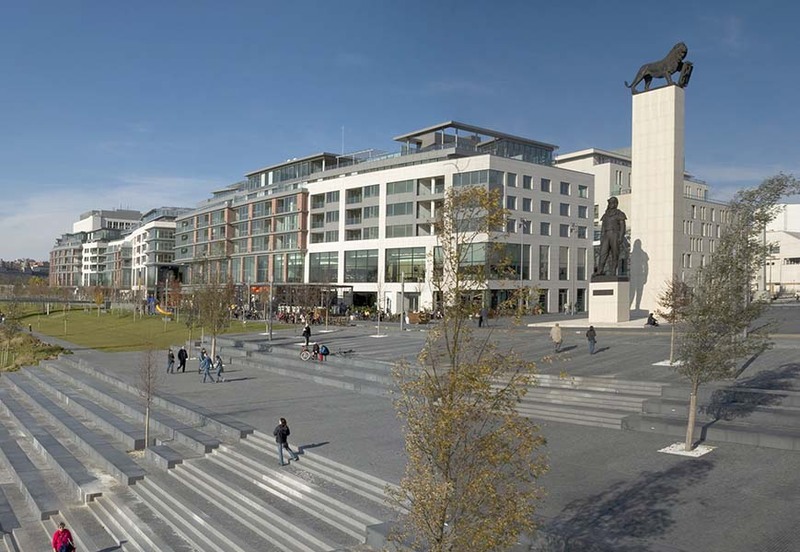 With a new public square and a landscaped riverside park, Eurovea and its facilities have added a modern, urban sophistication to Bratislava and have quickly become integral to the life of the city, extending and broadening its appeal.